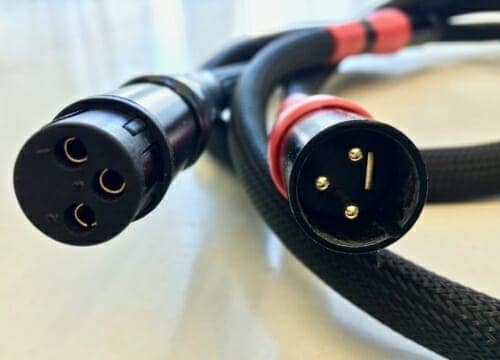 I would like to share with you how to get the Free upgrade on cables. This is very easy and aimed at keeping in touch with you the customer. It has always been my intention to offer the best product at the best price. And now you will understand how easy it is! Let us imagine you bought a power cord last year and it was the Ultimate power cord. 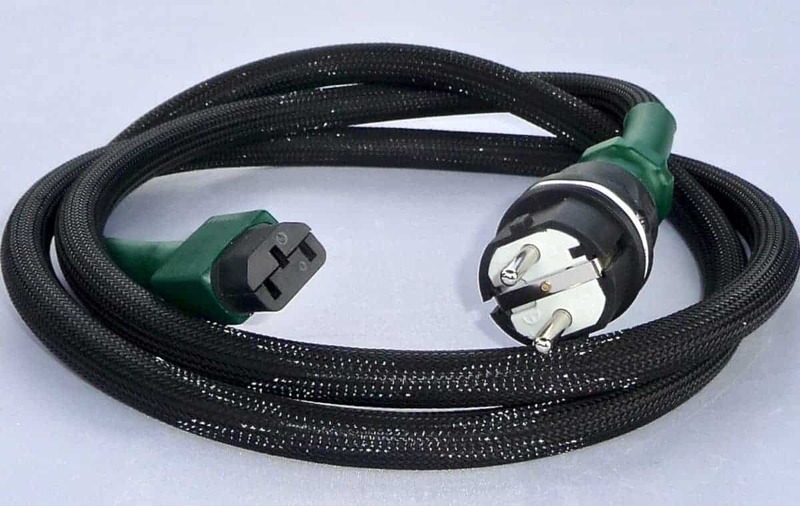 This would be the two-meter power cord and the price you paid was 597 Euros. You have had a few changes to your system and wish to upgrade to the two-meter ‘AirDream’ power cord. The price of the two-meter ‘AirDream’ Power cord is 1097 Euros and now the fun starts ! The same applies to any cables you have bought from day one ! I think you will like the Free upgrade on cables! Why am I doing this you may ask? And the answer is simple. 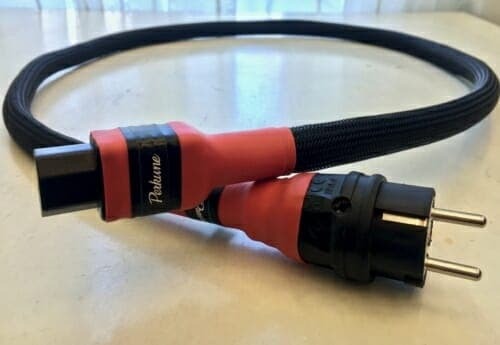 I believe in working together and I want you to feel that you are part of Perkune audiophile cables. 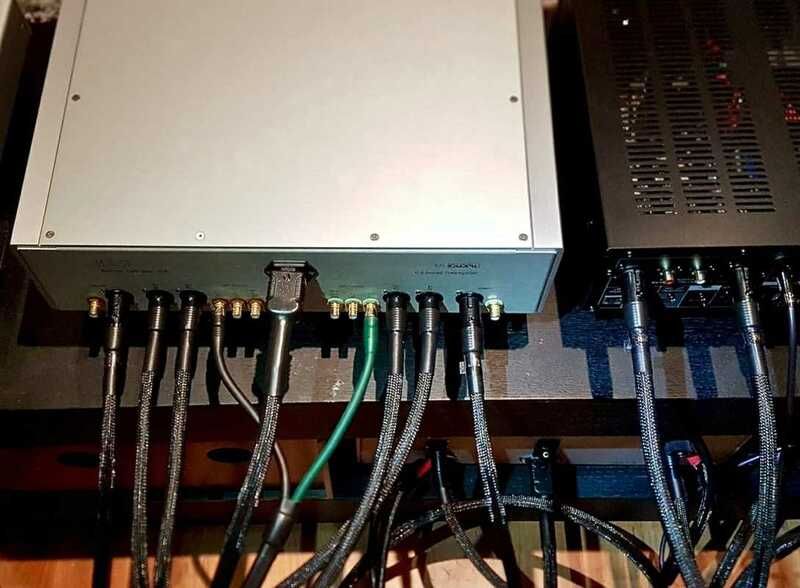 I will work with you as you expand your audio system and I am here for the long term because it takes a few years to develop and expand your system. And I feel that by working together you will get the best result. Your result will be sonically and financially. The picture above shows how a system is after three years of working together. But as we all know things change and will continue to change as technology changes! And happy to help in any way!